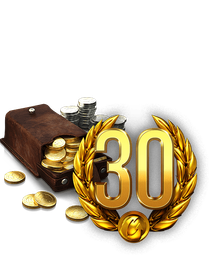 Do you want to earn more experience per battle and climb the tech trees faster in World of Tanks? 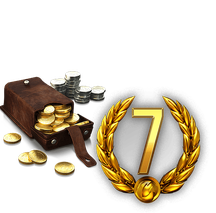 We've prepared 4 special packages for you this week, including the new Silver Mine package that comes with a whopping 5,000,000! 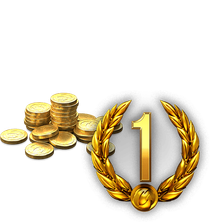 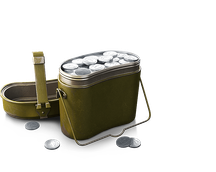 Get them to stockpile precious Gold, Credits, Premium Account Time, and EXP-boosting Personal Reserves.